The tour to conquer the 3,143m Fansipan Mountain – the roof of Vietnam and Indochina – always attracts tourists to Sa Pa. Coming here, visitors usually mountaineer to discover the beauty of Hoang Lien – Sa Pa National Park. 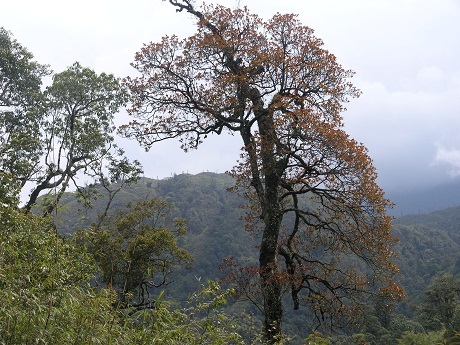 With many species of endemic plants and animals of the monsoon Asia sub-tropical climate, Hoang Lien – Sa Pa National Park has been recognized by the Secretariat of the Association of Southeast Asian Nations (ASEAN) as ASEAN Heritage Park. 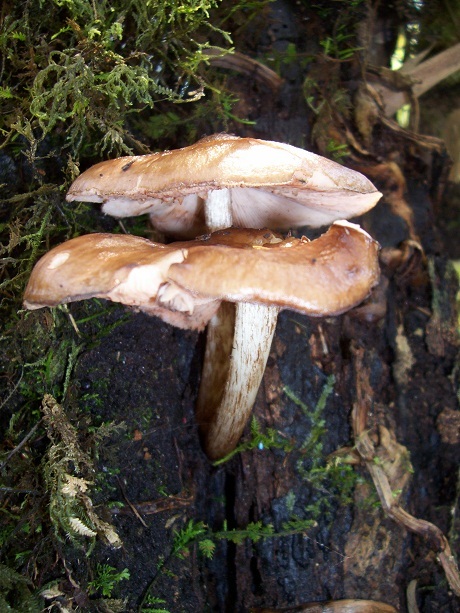 There are several trails opened for tourists to enter the park. 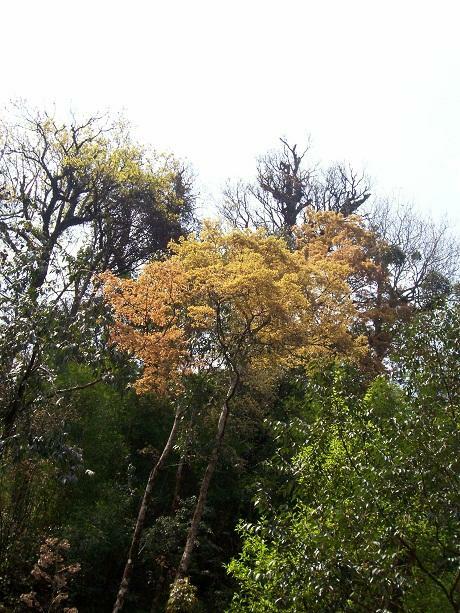 Here, visitors will explore the wonderful natural beauty of the park, with many exotic plants, beautiful flowers blooming on Hoang Lien Mountain at the height of 2,000-3,000 meters or more. 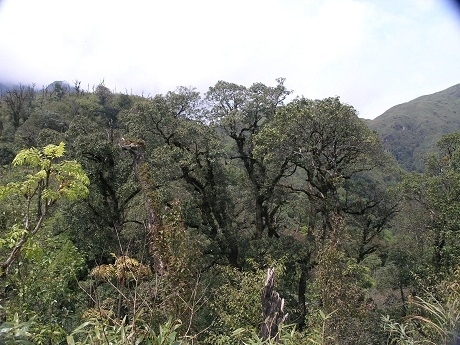 Trees on the altitude of above 2,200-2,500 meters on Hoang Lien Son Mountain. 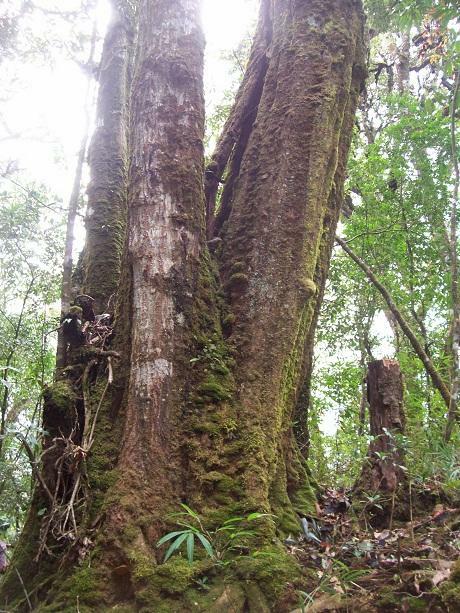 The giant rhododendron tree in the rhododendron woods near the Gold Spring. 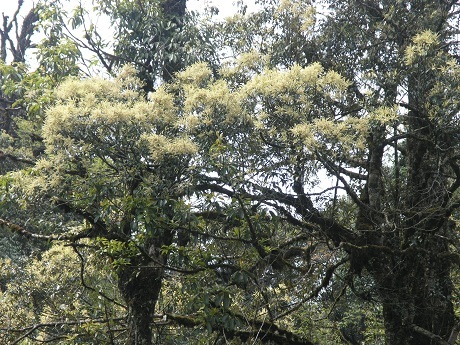 The unique beauty of the trees in the ASEAN Heritage Garden of Hoang Lien – Sa Pa.
White chestnut flowers in the summer. 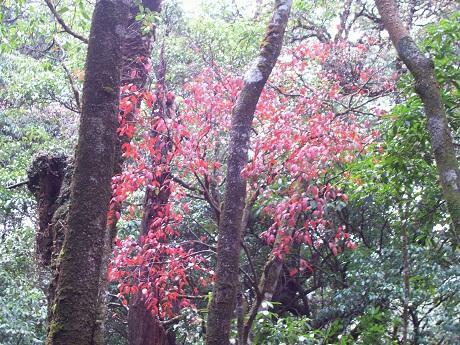 Trees with red and yellow leaves appear only at the 2,000 meter elevation. 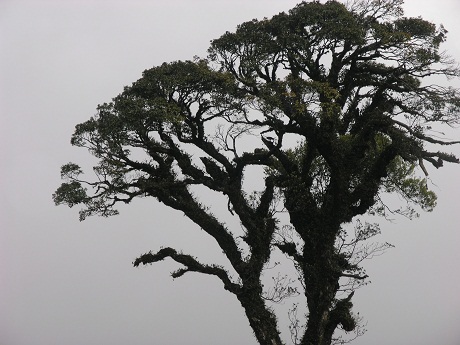 The century-old oak tree at the 2,200 meter elevation. From the height of above 2,500 meters, the ASEAN Heritage Park of Hoang Lien – Sa Pa almost has several species of bamboo because only bamboo can withstand strong winds and rains on the Hoang Lien Mountains. The beauty of bamboo on the way to the peak of Fansipan. 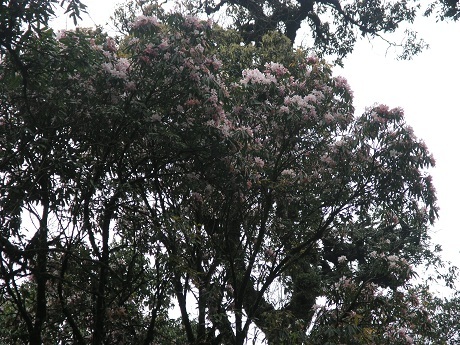 Along with bamboo are red rhododendron trees which can develop at the altitude of 3,000 meters or more.